At House of Glamour, we understand that every blissful bride is unique and beautiful. We strive on exceeding our client’s expectations and ensure that each bride is completely happy with their signature look. 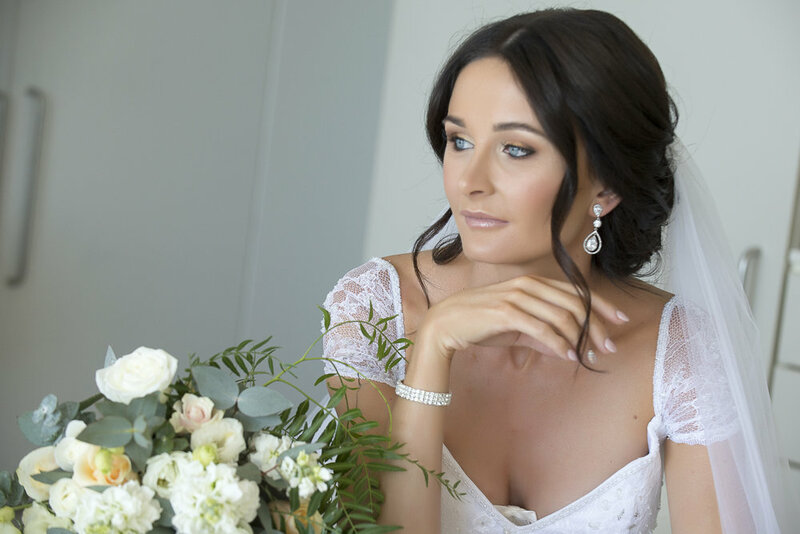 As the bride, your makeup will be completed by Byron (who is the founder and key makeup artist of House of Glamour) while our carefully selected professional team will also assist to bring your visions to life! Weddings aren’t our only passion. With services ranging from hair and beauty services to event makeup and photoshoots, over the years we have worked with and looked after a number of celebrities, formal girls, models, media, commercials, corporate clients and of course, special events! Our salon is located conveniently and centrally in Southport on the Gold Coast.